Master program of Computer Engineering Department which was launched in February 2002 is one of the two oldest programs of Graduate School of Natural and Applied Sciences. The program has thesis and non-thesis master options. With the advantage of having highly qualified faculty members, our master program not only gives fundamental high level courses but also attaches importance to the advances in information and communication technologies. Almost all of the courses were designed to meet expectations of the industry and focus on the latest technological developments. It is also continuously being updated considering the needs of the local industry in this respect. Additionally, our program gives high priority to increase the research potential of its students. The students who do not hold a Computer Engineering degree or who are not experienced in the fundamentals of the discipline are required to take deficiency courses in some of the areas of Computer Engineering. Hence this group of students gain the opportunity to join the work force in information and communication technologies. Most of the graduates of our MS program are working in the field of information and communication technologies in various organizations of both private and public sector. 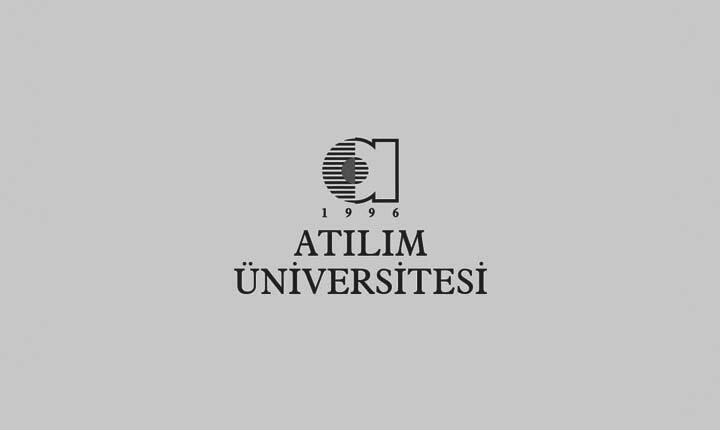 Some of the graduates continue their careers with PhD programs at either Atilim University or other institutions.